2014 was looking like the year of smartwatches thanks to Android Wear’s unveiling, but now OEMs are trying to make it the year of round smartwatches. 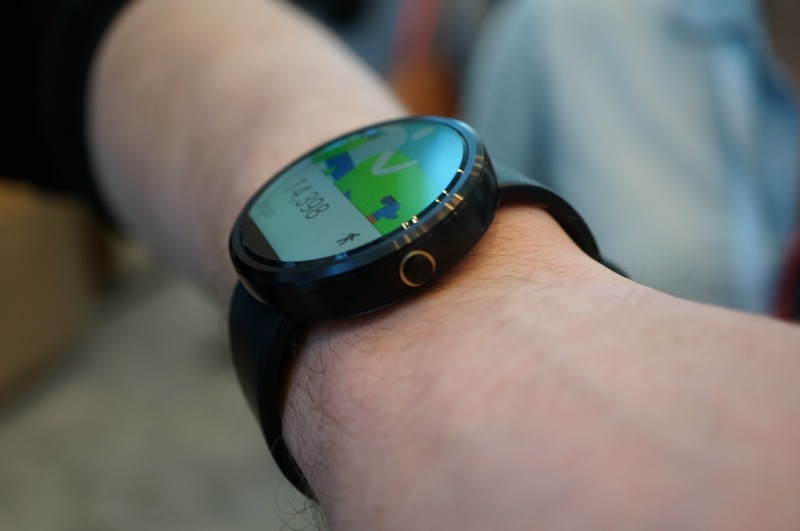 The first and only notable smartwatch was the Moto 360 from Motorola, but new info from LG and Samsung has them both looking to introduce round watches in the upcoming future. Given that consumers will now have multiple choices in this space, we would like to know which OEM you would prefer to give your hard earned money to. While we know exactly what to expect from Motorola’s premium smartwatch offering, LG and Samsung’s are a bit of mystery, but might feature a tad more plastic when compared to the Moto 360. Below in the comments, feel free to give us an idea as to how you chose between the three OEMs. Which OEM would you rather buy a round smartwatch from?